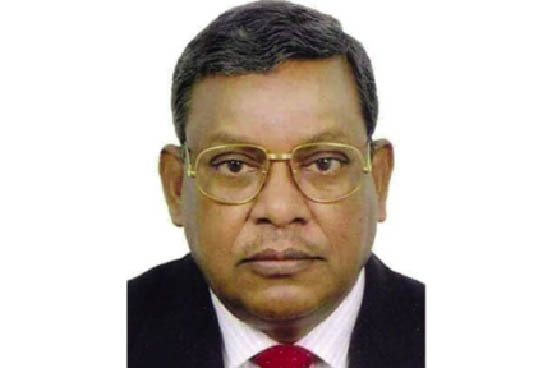 Kabir Humayun: Oppo-sition Chief Whip in parliament and Jatiya Party Presidium Member Md Tajul Islam Choudhury passed away on Monday night. He was 73. Tajul, who was elected lawmaker for seven times from Kurigram-2 constituency, breathed his last at the United Hospital in the city, reports BSS. The politician was suffering from various age-related complications, including kidney and heart related disease, a press release said. His first Namaz-e-Janaza was held at the South Plaza of parliament at 11 am yesterday. His second Namaz-e-Janaja will be held at the village home in Kurigram district today. Later he will be buried at family graveyard. The lawmaker left his wife, two sons, one daughter and a host of relatives and admirers to mourn his death. In a condolence message, President M Abdul Hamid expressed his profound shock and sorrow at Choudhury’s death. President M Abdul Hamid and Prime Minister Sheikh Hasina prayed for eternal peace of the departed soul and conveyed profound sympathy to the bereaved family.